 Distributed Marketing Management Software | Lucidpress . ', failHtml: "
Create, manage & deliver your marketing content across a wide range of channels with the help of Lucidpress — the dynamic, robust marketing platform designed with your organization's distribution needs in mind. from one location while ensuring your business stays on-brand throughout. Secure the balance between corporate control and local autonomy by defining which employees can edit, comment, or simply view marketing content. Ensure brand compliance on all distribution channels by locking down branded fonts, colors & images on your templates before employees edit them. Centralize your organization's marketing assets to improve the efficiency of your team, easy access to branded files, and overall brand compliance. Simplify the distribution of your materials across a variety of channels. Whether it's social media, web content or direct mail, Lucidpress automates the process in a matter of clicks. Create, manage & deliver all marketing content in an environment that ensures the right people are in charge.  Manage the entire organization's permissions from one place and empower the right people to contribute to the right templates and distribute them at the right time. No more back-and-forth between corporate and local employees. Our software allows for real-time collaboration and gives your local employees the ability to make (approved) changes without waiting for the help of a corporate designer. Employees can create and execute multi-channel marketing campaigns on their own using our simple drag-and-drop solution. Eliminate inconsistencies simply by locking down brand assets that should never be changed after templates reach employees' hands. Plenty of channels? Plenty of templates. Corporate and local employees alike can easily create & distribute marketing communications through the use of cloud-based templates. 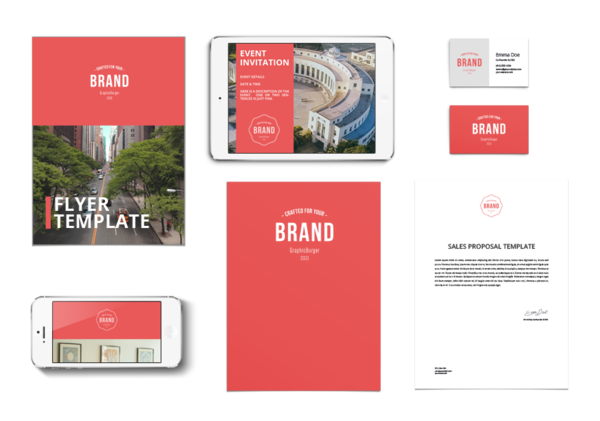 Our library includes hundreds of beautiful professional templates to get you started. 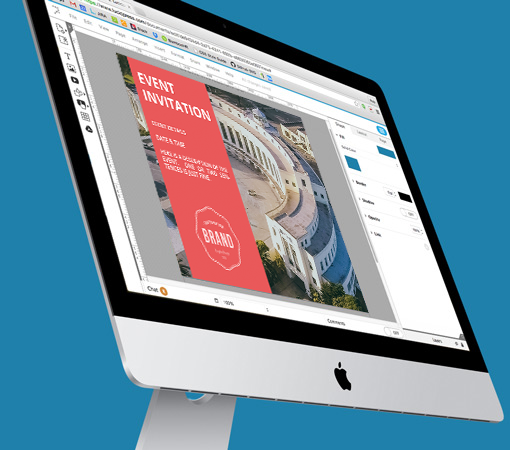 Customize your templates, then share them with your audience via email, social media, web content, and even direct mail delivery.